Author Joshua Franklin Hill has a bad case of writer’s block. When an axe-wielding maniac knocks on his front door and asks to dig up his living room floor, he figures his Monday from hell is complete. 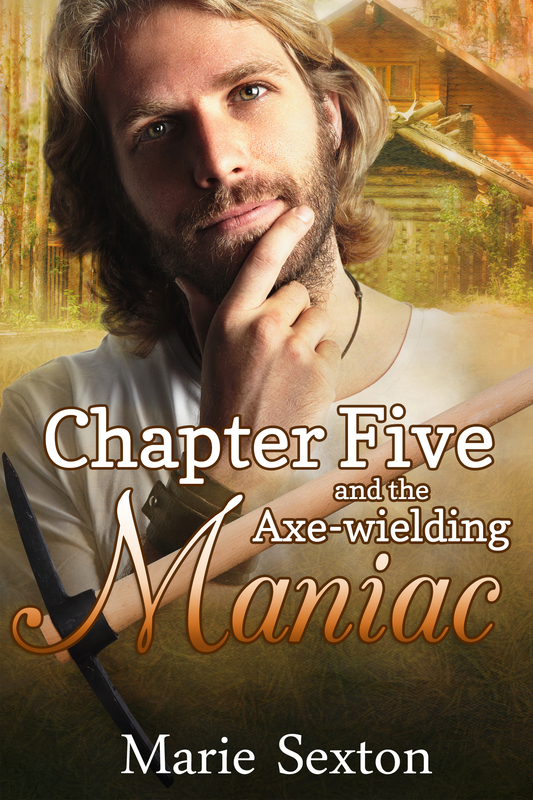 But an axe-wielding maniac may be just what Josh needs. Available FREE from Smashwords and Amazon. 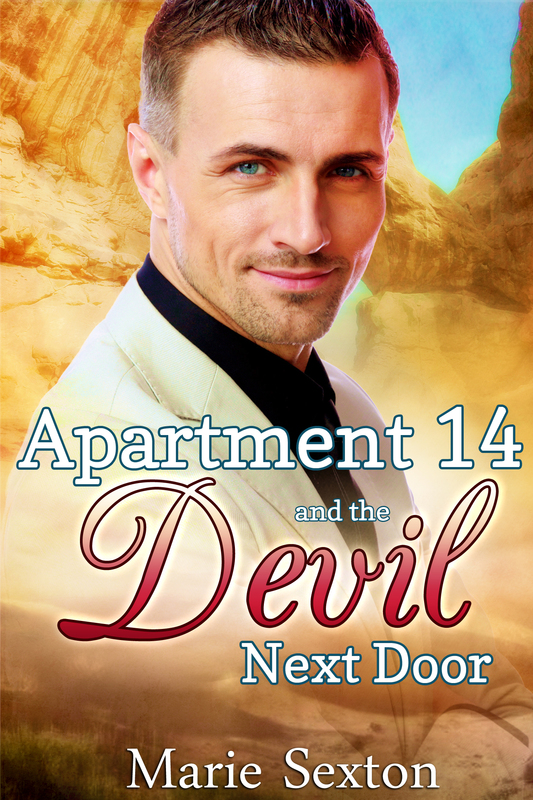 And don’t forget to pre-order the sequel, Apartment 14 and the Devil Next Door, Available January 27!